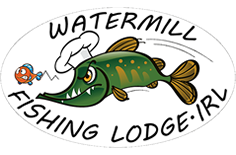 A fisherman’s heaven awaits you at the Watermill Lodge. 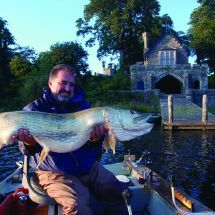 With wonderful fishing opportunities all year round, it is no wonder Chef Pascal Braussard decided to build his fishing lodge here, so far from home. 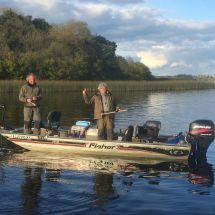 With a hidden treasure of trophy fish habit the waters of Lough Erne, The Watermill Lodge may very well provide you with the fishing experience you’ve always dreamed of. 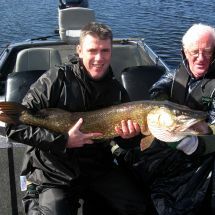 With fish of this calibre people may not believe you, however you will always have the pictures to fill them with envy and inspire them to do the same. 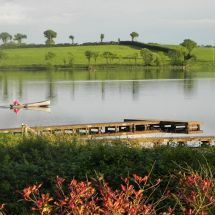 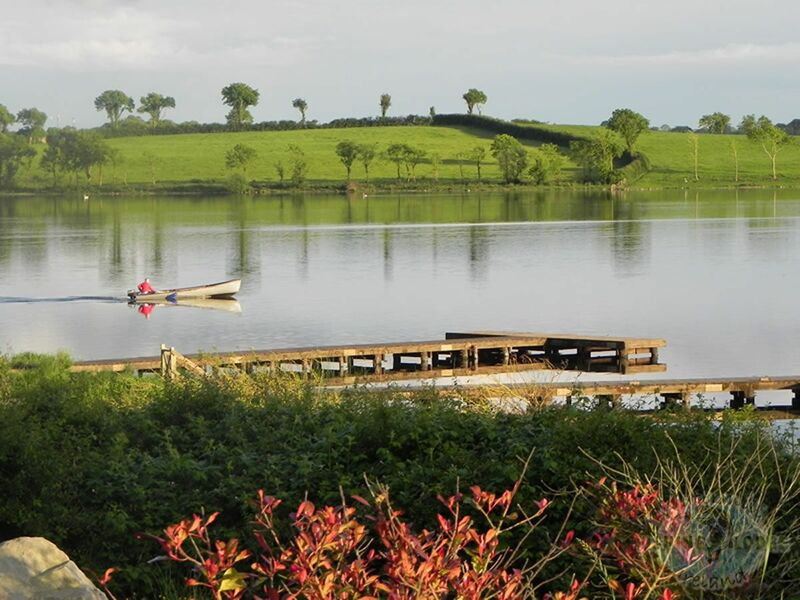 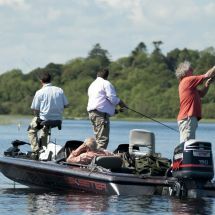 Fermanagh is undoubtedly one of the finest angling destinations in Ireland and Europe. 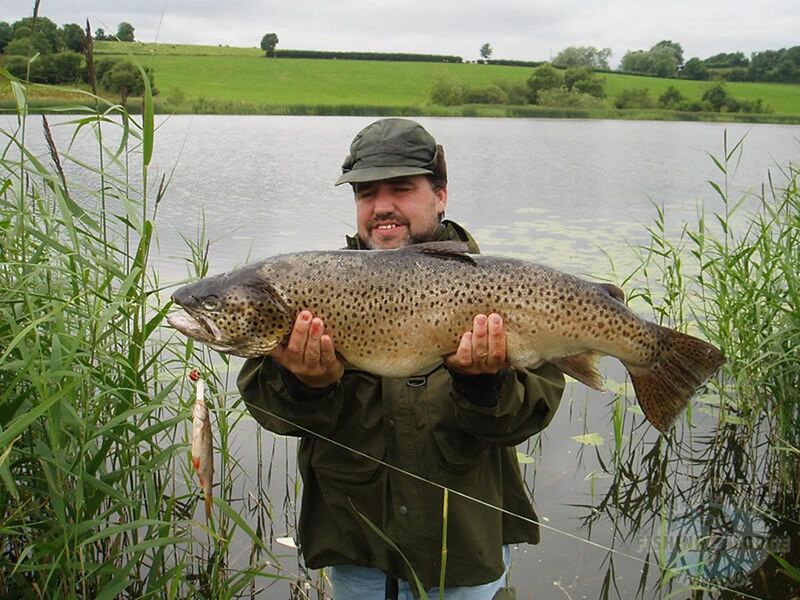 Whether you're into coarse or game fishing - we have it! 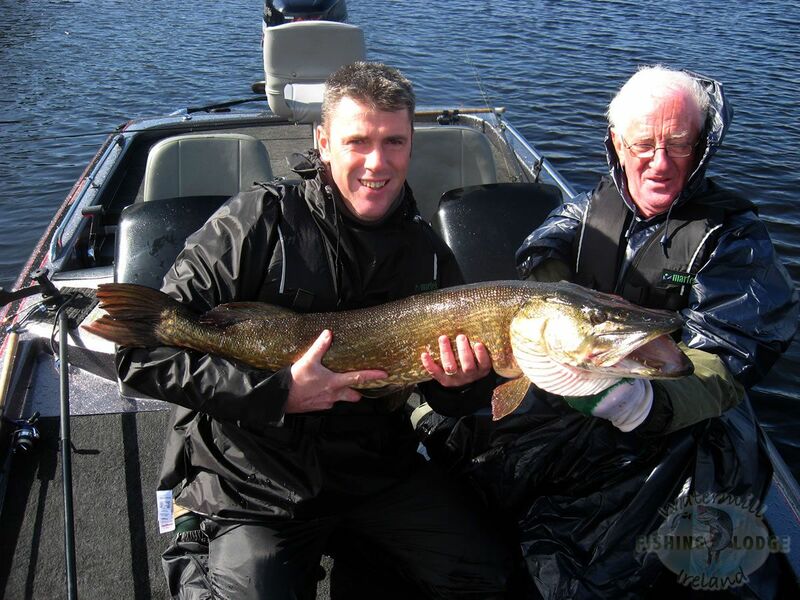 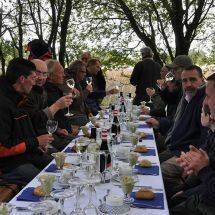 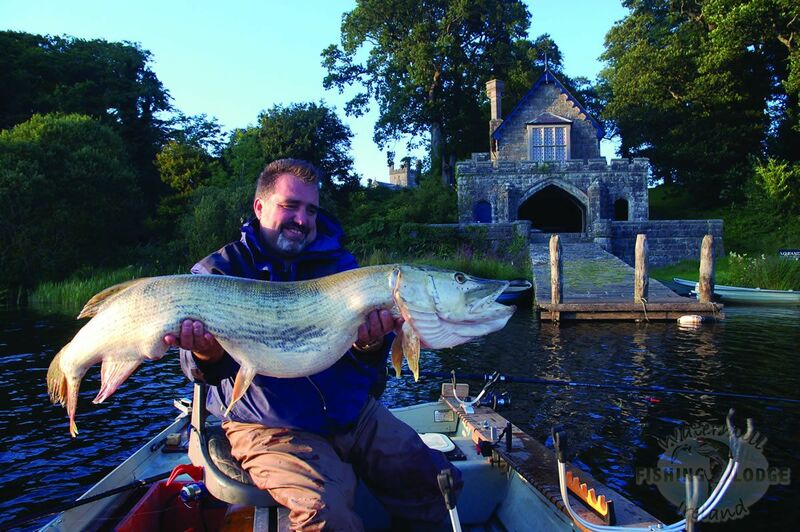 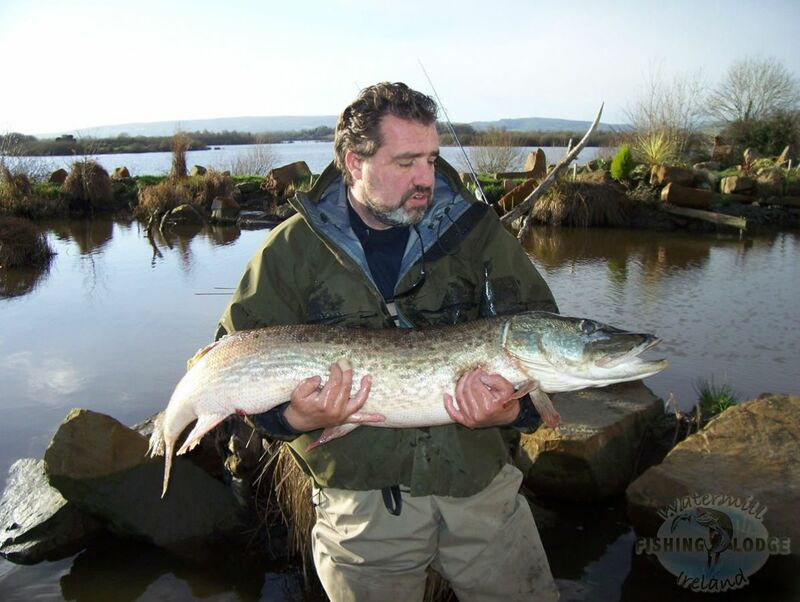 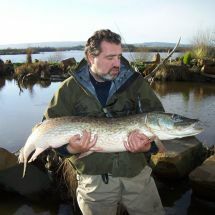 Game species on offer include Salmon, Sea Trout and Brown Trout, and Coarse anglers are also well catered for with Pike, Bream, Roach and Perch plentiful in Upper Lough Erne and around Enniskillen. 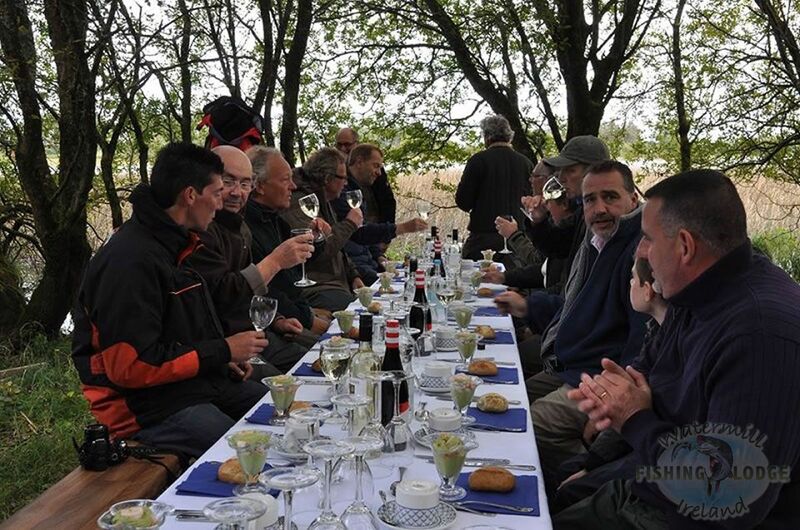 Included in your fishing break and holiday are early morning breakfast to get you started and our the mouth watering "picnic a la carte" prepared by our expert team to take with you as you head out for your day's fishing. 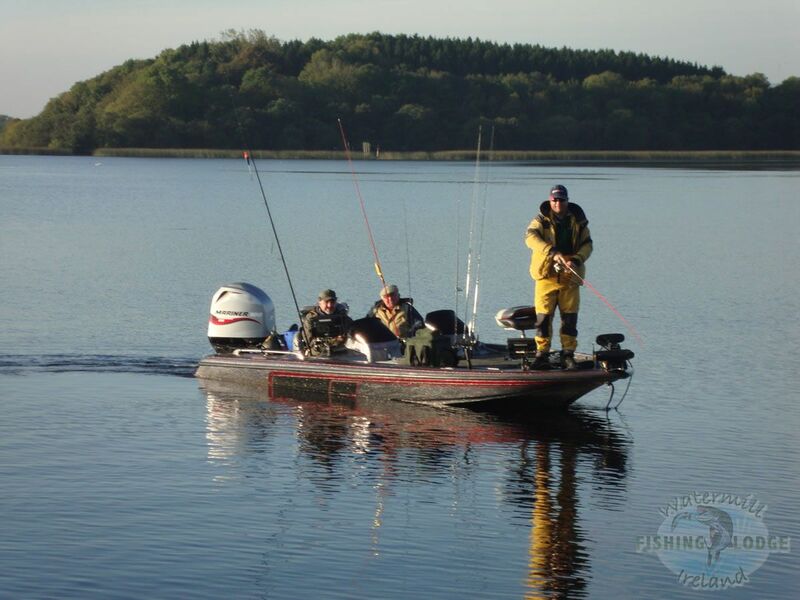 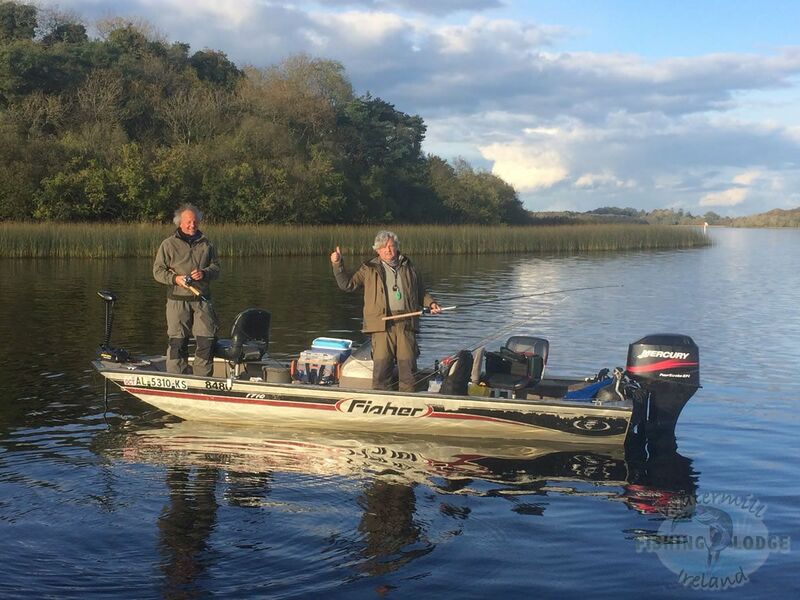 Our fishing centre is well equipped with bass boats for guest use and each boat has an out board petrol engine as well as an electric motor to get you to some of the best fishing spots Fermanagh has to offer. 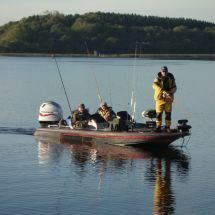 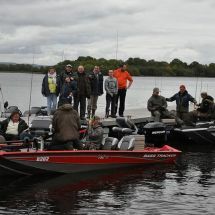 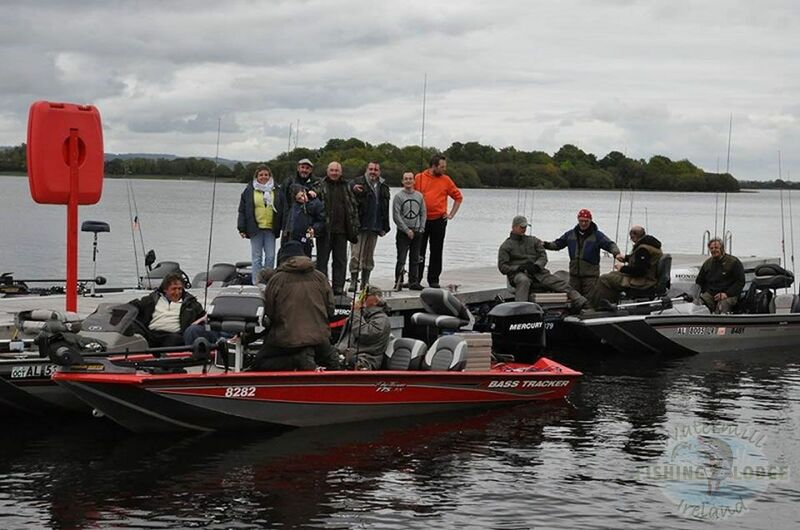 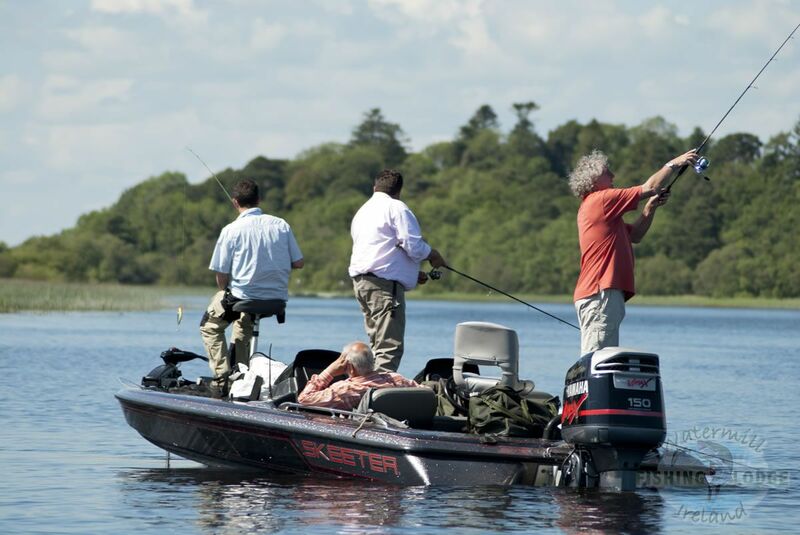 Each boat also has rod holders, sonar and comfortable seating to allow you hours of endless fishing on Lough Erne. 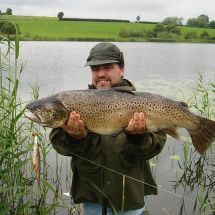 Various fishing breaks and holidays are available, contact us for more details.